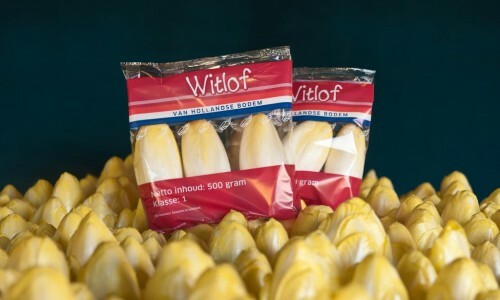 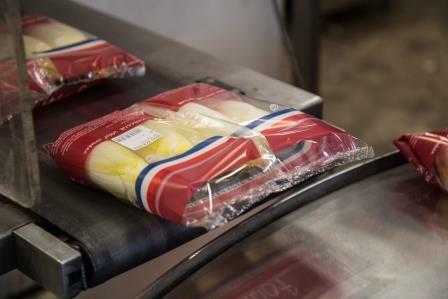 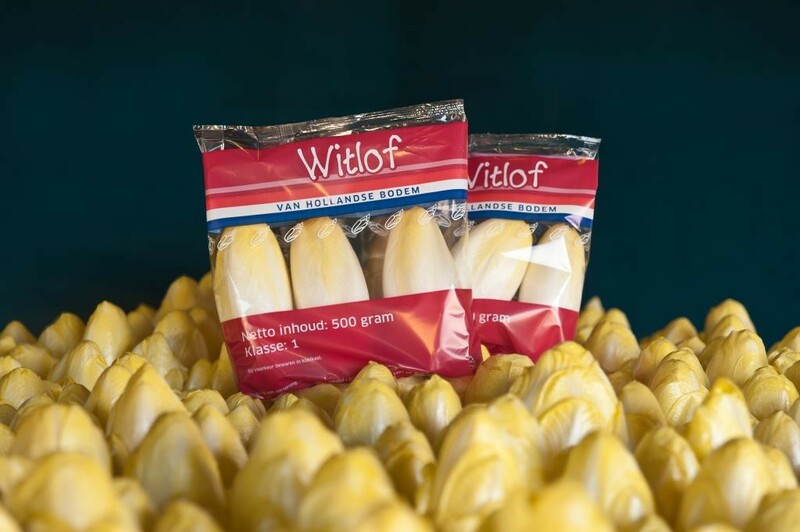 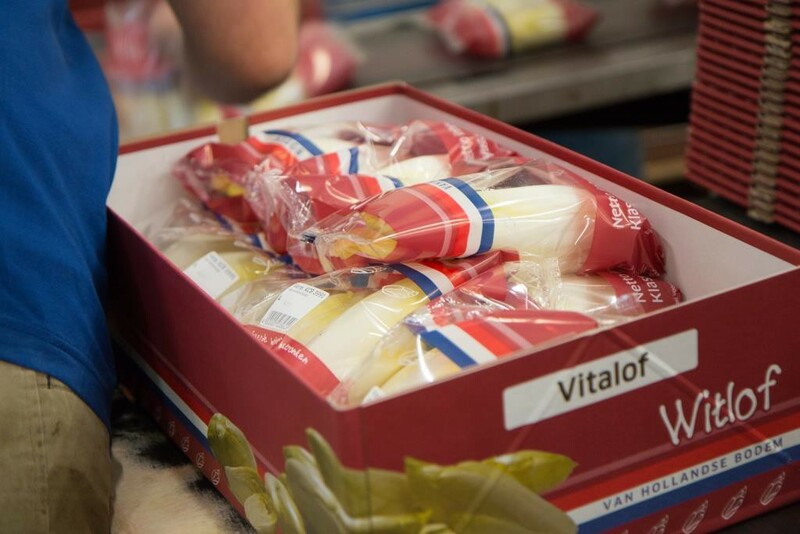 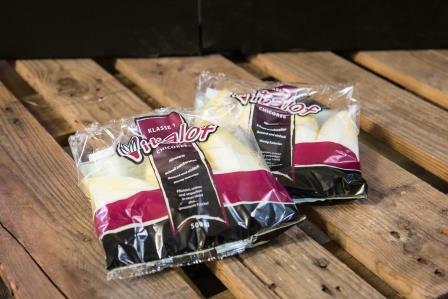 There are several different ways in which Vitalof can package chicory for you, for example in boxes or in a flow pack. 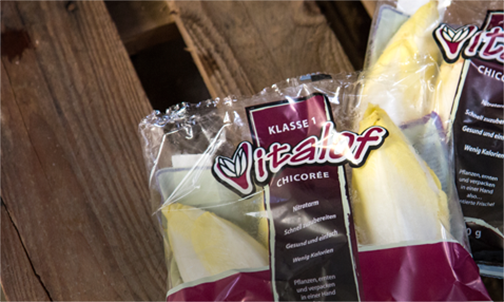 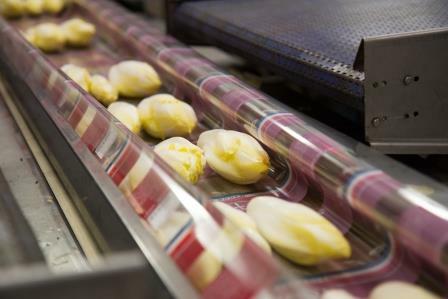 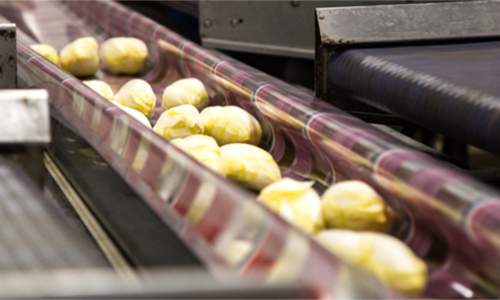 We use modern machines for the packing work that weigh the chicory accurately. 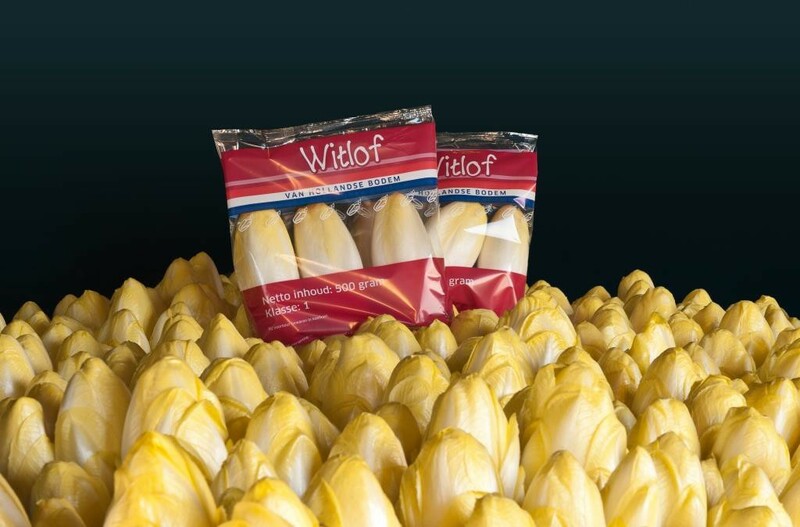 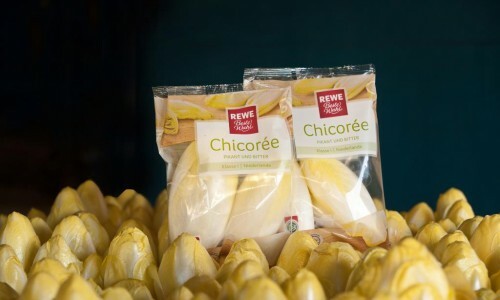 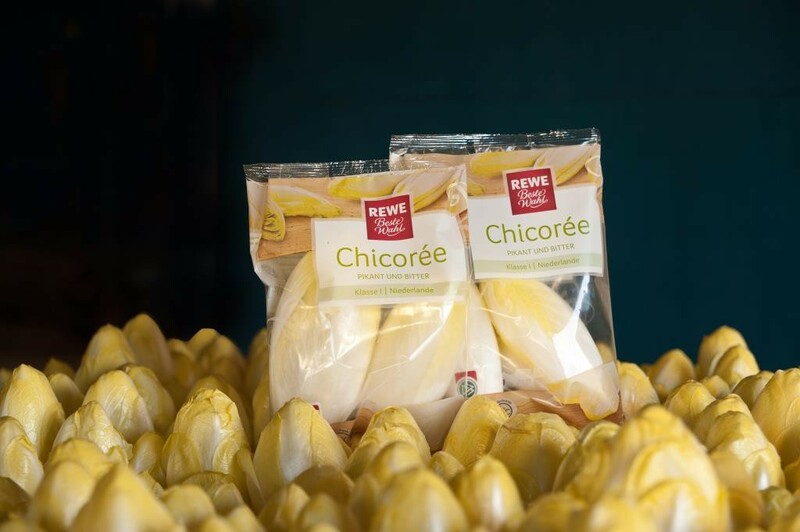 This means that each pack contains precisely the right quantity of chicory. 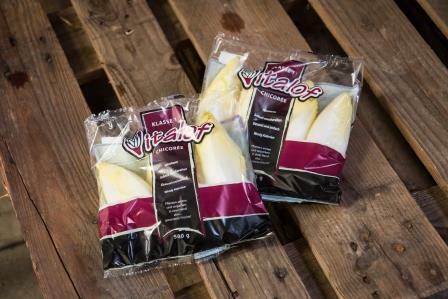 We can overprint the packing film with any overprint that you desire, such as a QR code, a recipe or information about the product. 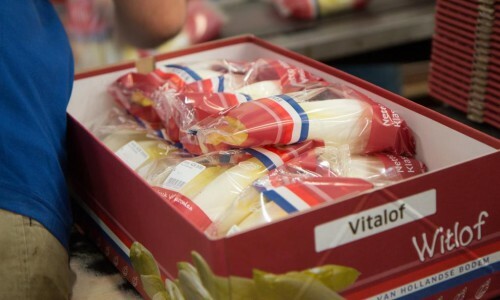 A list of packaging options is shown on the right-hand side of this page under ‘View all photos’.